October is Vegetarian Month - what is your favorite Vegetarian recipe? 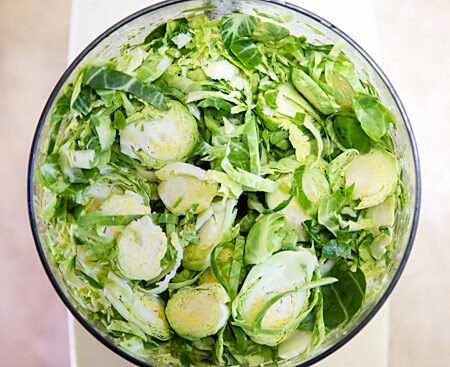 We are fans of our Brussels Sprout Slaw! Give it a try and let us know what you think! In a bowl, whisk together yogurt, lemon zest, lemon juice, chives and dill and season with pepper. Add the Brussels Sprouts and toss to coat evenly. Refrigerate and serve.